This afternoon, I was interviewed by Triple J journalist Irene Scott for their program Hack. It was all about founding Girl Geek Dinners Sydney. 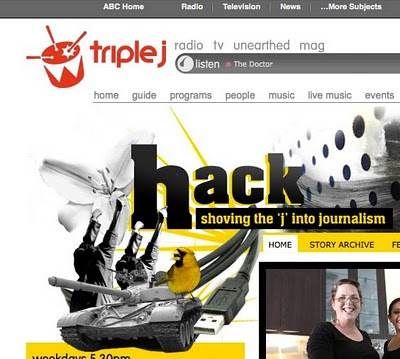 The story will be broadcast on Triple J at about 15 minutes in to Hack, which starts at 5:30PM EDST. 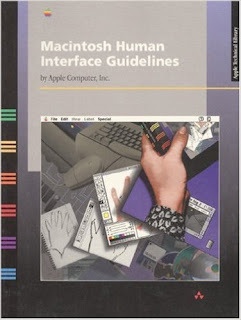 If you miss it, you can hear stream past shows.